Andy Lita is the new business director of OgilvyInteractive. 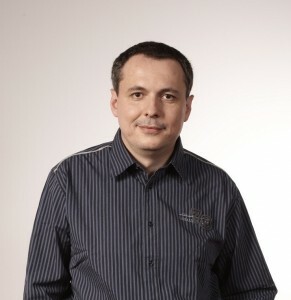 He coordinates all the digital operations of the Ogilvy group in Romania. Lita has been working in Romania and Ukraine with companies in the Ogilvy group. In the last six years he has been heading the operations of OgilvyAction. Ogilvy Group in Romania is headed by Manuela Necula. 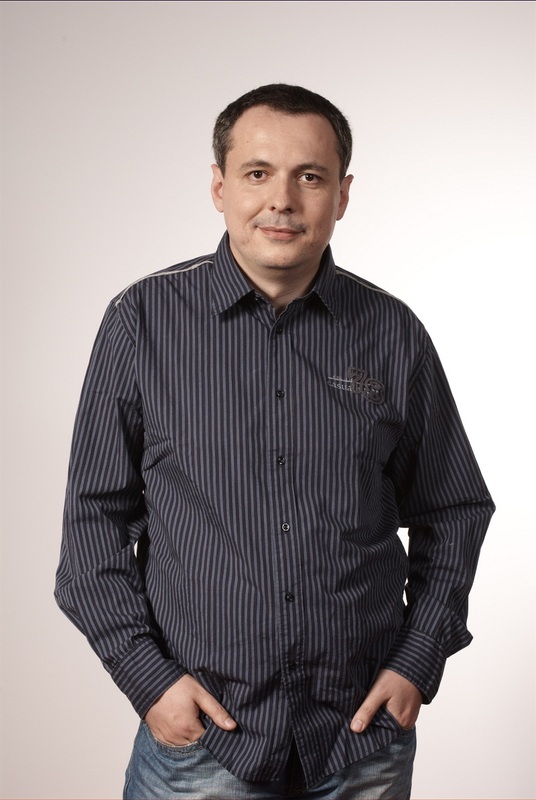 Andy Lita will be leading a team of 15 people, among which Vasile Alboiu, creative director of OgilvyInteractive.